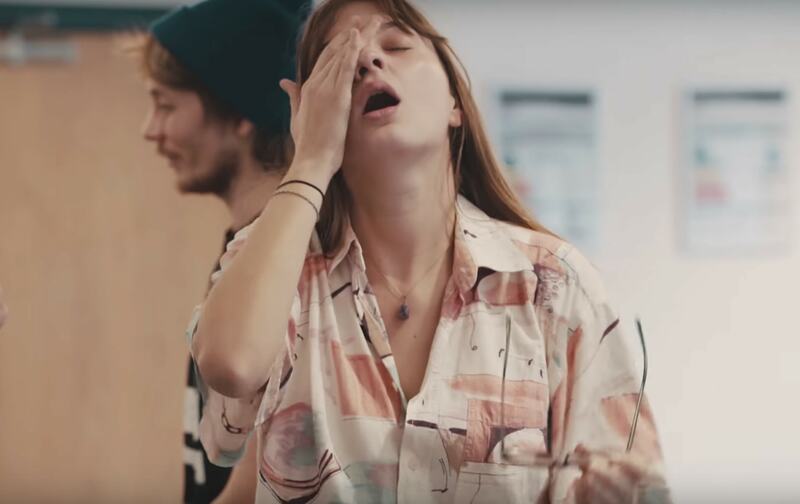 A striking video posted by vegan activist Earthling Ed shows a meat eater break down after watching video footage of what happens to animals in agriculture. The viewing is part of a project by the activist (aka Ed Winters) and his activism collective Surge. 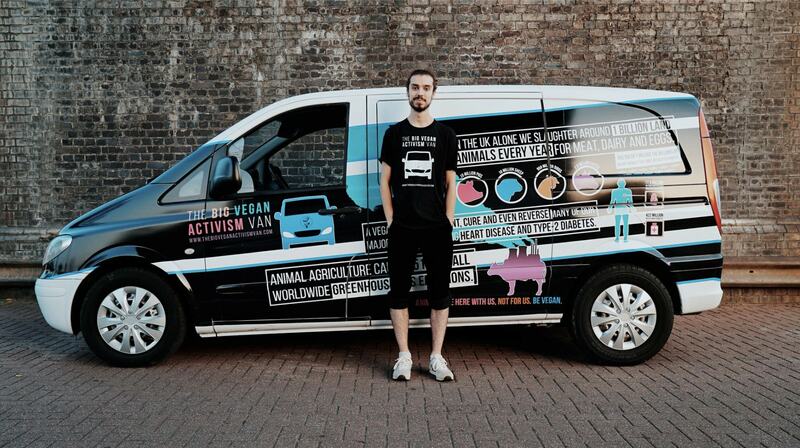 The team is touring education establishments around the UK, providing vegan education, and outreach to students. The video shows the student using a virtual reality headset and earphones to watch a farmed animal's journey from birth to the slaughterhouse. She cries as she takes off the headset, saying: "I can't." The student then changes her mind, and watches the footage. "I'm not eating meat, no way," she says. "The footage is what I expected, but it's not the same seeing and knowing." Surge will be visiting more establishments, showing the footage, and offering outreach to more people. Winters says: "Our day of education consists of a full day of on-campus outreach with a virtual reality headset station, followed by an evening screening of our documentary Land of Hope and Glory and a speech and Q&A by myself. "To encourage non-vegans to come to the screening and speech, we will be giving out free vegan pizza supplied by One Planet Pizza to show how incredible vegan food is."